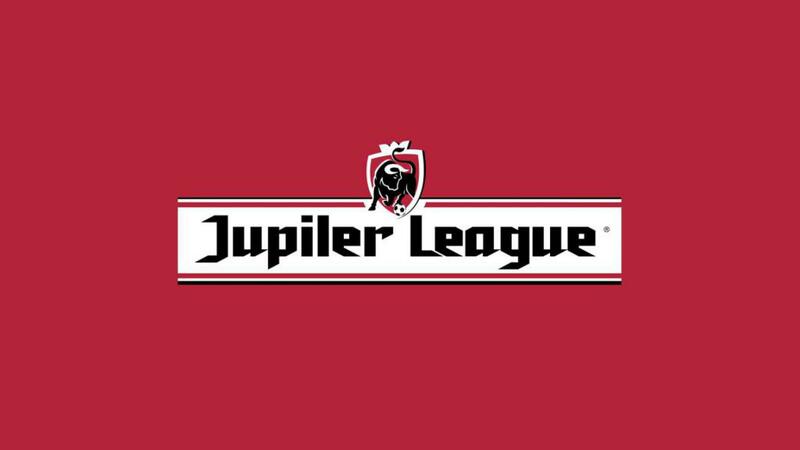 Zulte Waregem, who ranks 14th in the Belgian Jupiler League with 23 points, will meet with Standard Liege, who ranks 6th with 29 points, on Tuesday, January 23rd. Oostende, who ranks 13th in the Belgian Jupiler League with 22 points, hosts Genk, who ranks 10th with 24 points, on Wednesday, December 27th. Within the Belgian Jupiler League, Sint-Truiden will host Royal Antwerp at his home. The match against Bart Vertenten will be played on Wednesday, December 27th. In the Belgian Jupiler League, the excitement starts for the 21st week. 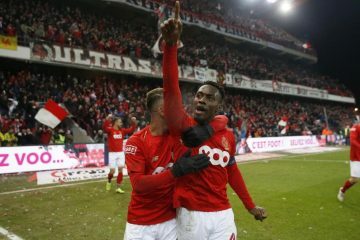 On Wednesday, December 27, Kortrijk will be hosting the Standard Liege team at his home. On game day twenty we are preparing for a nice game at the top of the standings. Ghent will try to get closer to second place while Charleroi will want to hold its place in the rankings. An interesting competition normally. Sunday evening we are preparing for a real topper in the Astridpark. The number two to visit at the number three. Can Anderlecht take the second place? Or will Charleroi stay in the lead of the leader?